Q-iRose® is the Trademark for a unique series of new and improved genetics within the Rose assortment and this unique Q-iRose® series is only introduced to top professional growers around the world. Longer lasting varieties - where the main target is beauty and longer lasting flowers. Small flowering varieties - where our main target has been beauty and rich and more flowering plants. This is our main focus for the 5½ to 10cm pots. Big flowering varieties - where the main target is beauty and bigger flowers. Which is our main focus for the 10 to 17cm pots. 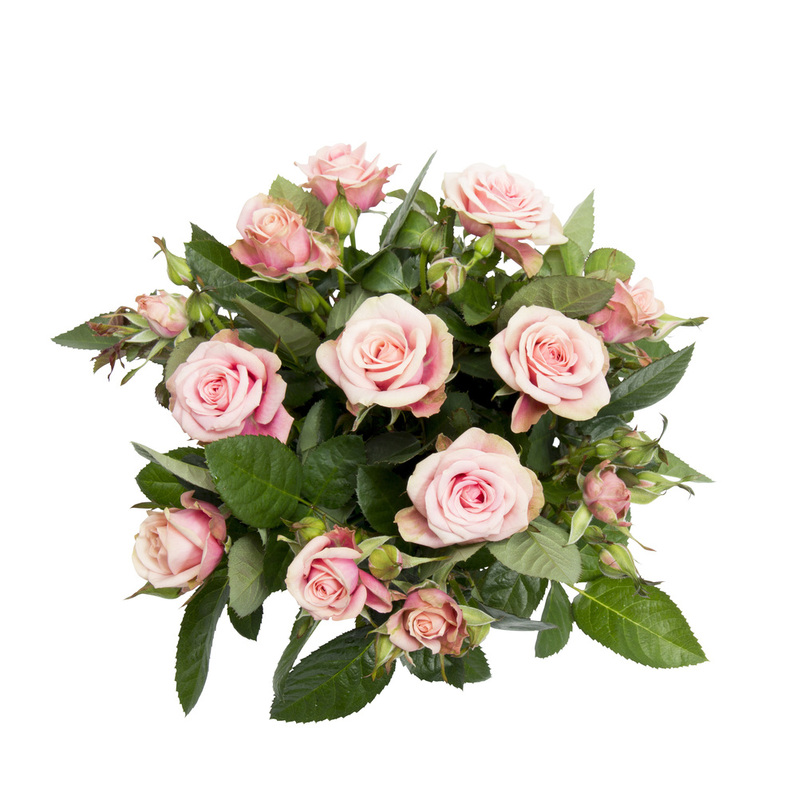 Roses for inside and out - where the main target is beautiful outdoor suitable varieties. To achieve this goal, Q-genetics® has built a large outdoor testing garden - where all varieties are tested. 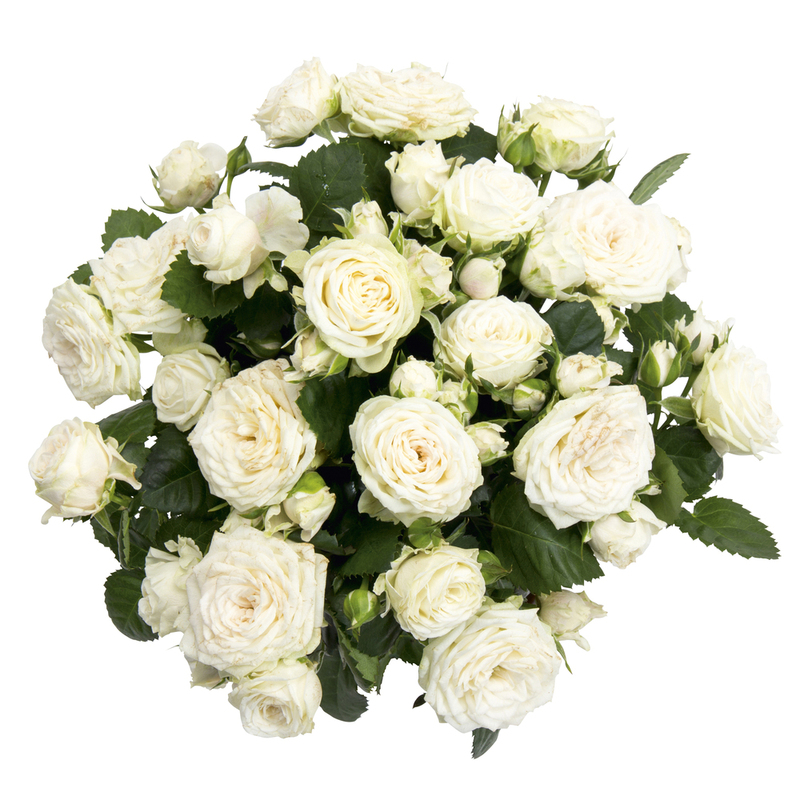 The Roses shown in our catalog are carefully selected between 20.000 to 25.000 unique seeds that Q-genetics® brings to flower every year. 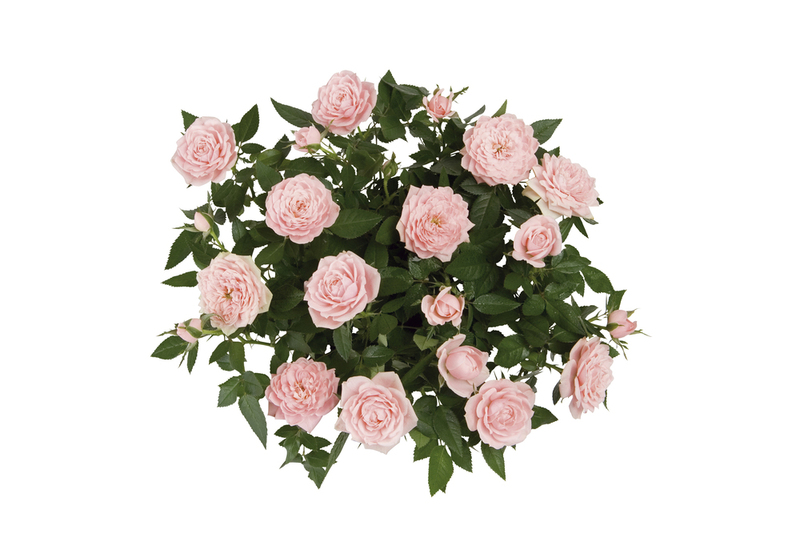 These huge numbers are required to have enough Rose genetics to choose from - and to fulfill the requirements and expectations that the team behind the Q-iRose® series demands. We hope the new and improved series of Unique Miniature Q-iRose® will catch your curiosity. All Q-iRose® varieties from Q-Genetics® are protected by Breeders Right (PBR) – controlled by RAI®.